Mechanical stage, ideal for educational use. 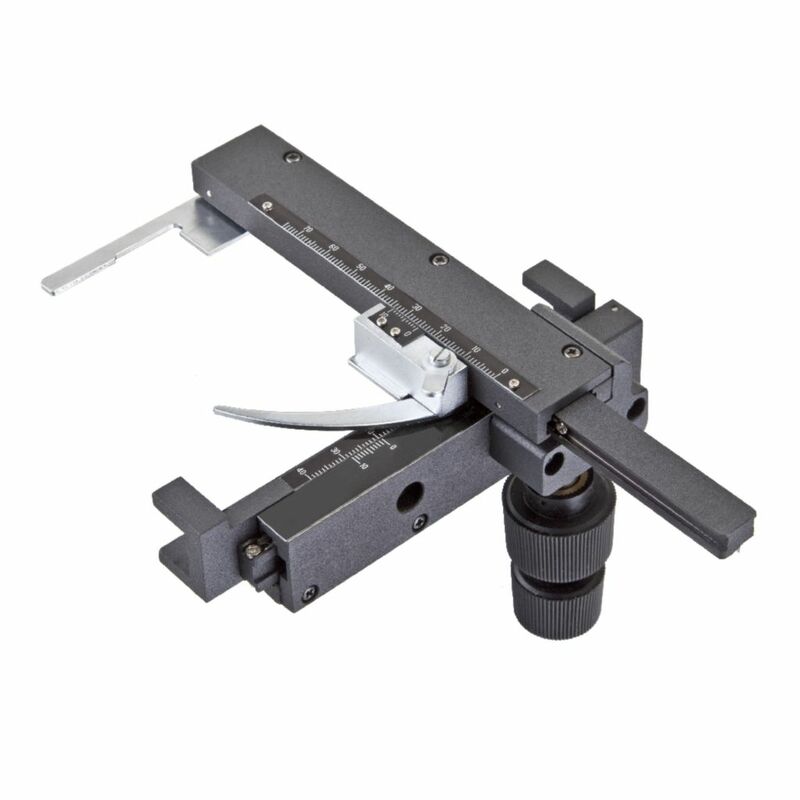 One of the best made mechanical stages available for educational use, this precision graduated stage allows the user to perform systematic grid coverage of specimens and to relocate fields of interest. Features include below travel controls and triangular bearing rows for durability and extremely smooth action. Vernier scale reads to 0.1 mm.